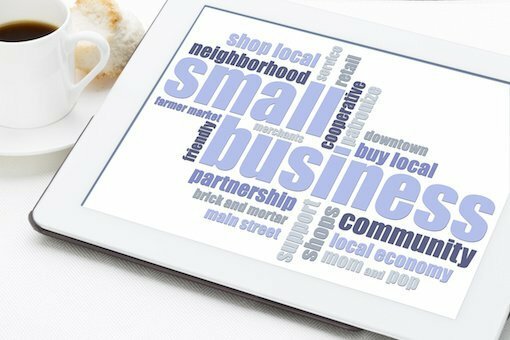 Choosing the best local SEO company for your small business is no easy task, as there are many factors to consider. With SEO pricing packages ranging from $99 per month to $10,000 or more per month, you’ll likely pull your hair out trying to determine the right search marketing company. Choosing the best agency could mean thousands of dollars in additional revenue but if you make the wrong decision, your small business could suffer. If we received a dollar for every customer that came our way after a less than satisfactory experience with a large web marketing company, we could retire early and set sail to the Bahamas. Choosing a boutique digital marketing firm as your local SEO company is the right choice if you’re looking for personal attention. Small agencies are typically fast and efficient as well. And, if you want a face-to-face meeting, you can usually arrange to meet in person with your trusted, local SEO consultant. Large SEO companies typically lock you into a long term agreement and don’t bother checking under the hood before proceeding with the best web marketing strategy. 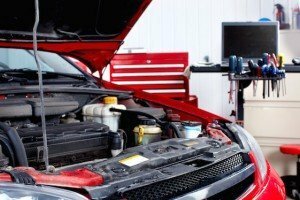 If you’re having mechanical problems with your car and the check engine light comes on, you certainly wouldn’t take it to the repair shop and have them start working on the alternator without performing an inspection first. The same process is true for determining the best plan of action for your digital marketing needs. Your website and past search marketing efforts could be causing huge ranking issues. With Panda, Penguin, and many other algorithm changes at Google, it’s extremely important that your digital marketing firm complete the equivalent of an automobile’s multi-point quality insurance inspection. If your internet marketing agency doesn’t offer this initial step, all of your efforts and money spent could be in vain. Steer clear of agencies that want to quickly lock you into a “bronze, silver, or gold” package without the proper due diligence. For example, if you have worked with an unscrupulous SEO firm in the past that added several spammy external links, Google may have assigned a Penguin penalty on one or more of your top keywords. A proper analysis of your site from a reputable SEO firm will determine if there are any penalties and will drive the strategy going forward. 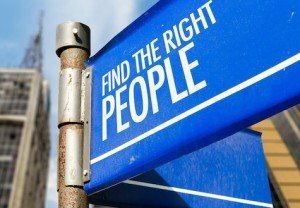 The right digital marketing company will be willing to dig deep, take some time, and understand your needs. Be wary of those who desire to sign you up for internet marketing services the same day. Should I Choose a Web Design Company that Handles SEO or an SEO Company that Does Web Design? This question comes up quite often. At PersistSEO, we happen to be an SEO company (first) that offers creative web design and branding. We have run into so many first time clients that have kicked themselves for not consulting with an SEO expert (like us) before starting their web design project. Many strong web design agencies do not understand SEO and are only concerned with the aesthetics of your website. If you don’t care about ranking highly in search results and plan on relying on Google Adwords and traditional marketing, then perhaps a web design agency will be sufficient for you. If that is not the case and you choose a web design company expecting strong SEO results, don’t plan on ranking on Google any time soon. Be on the lookout for an SEO consultancy that creates high traffic, content rich, and aesthetically pleasing websites that generate more leads. 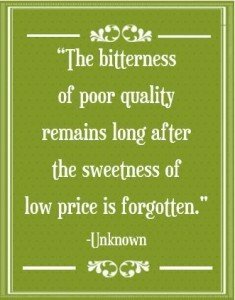 Many small business owners we’ve come in contact with have initially been more concerned with finding the lowest price instead of the best quality service. Since the digital marketing industry is not regulated, there are literally thousands of companies offering really low pricing due to the competition and the outsourcing of services overseas for cheap labor. Anyone worth their salt, will have a strong portfolio of websites, a past history of stellar results, and will gladly provide multiple references of happy clients. But, make no mistake about it; choosing the cheapest agency could cause irreparable damage to your online marketing efforts and to your bottom line. The best local SEO companies will have an inbound marketing methodology that incorporates creative Web Design, SEO best practices, Conversion Optimization, Social Media Marketing, Content Marketing, Website Security, and local Directory Marketing. Be sure you understand their plan and you could always check the Google SEO guidelines to determine if any of their tactics are unethical. If you’d like to learn more about our consultative approach and the results of a free multi-point inspection of your website, call us today at (770) 580-3736 or complete the online form for your Free SEO Audit.